The worst part of planning a trip abroad is the fear of going through the lengthy visa process. The long-time scare of standing in long queues and paying a heavy fee to the travel agents to complete the formalities is extremely troubling. All this for a piece of paper called the visa that will let you enter your desired destination is very stressful. Who would want to go through the long painful process of procuring a visa before the beginning of a beautiful vacation? Are you one of those people who are worried because of strict Visa rules, then there is no need to live in tension anymore. Here is a list of countries that offer visa on arrival and e-visa facilities for Indian visitors. With a nominal fee, you can fly to these countries and after some easy formalities; you can also enjoy benefits of e-Visa. 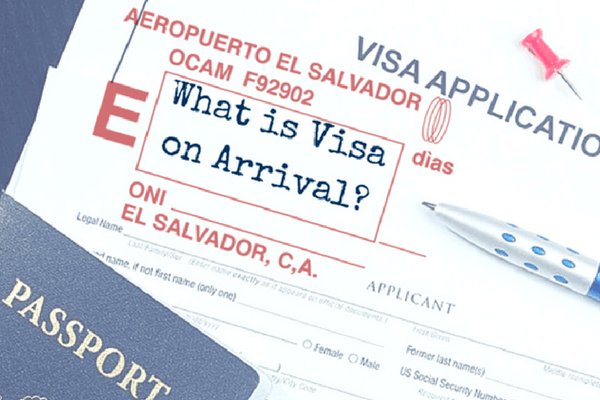 1.What is Visa On Arrival And E-Visa? Visa on arrival lets you obtain your travel permit upon landing in the particular country. It is an easy process for the travellers that saves them from the hassles of never-ending paperwork and standing in long queues. A Visa on arrival is issued for the definitive time period with the reason of visit and duration of stay needed to be mentioned in the paper. The e-Visa is an alternative to the Visa that lets you apply for Visa online. The traveller is required to produce all the data on the given e-Visa portal of the country in order to obtain the permission to enter the country. The fee for e-Visa is paid by an electronic medium like a credit card or internet banking. When the application is approved, the visa is sent to the email and can be downloaded. One of the major benefits of e-Visa is that you don’t have to wait at the airport after arrival in the country. This will save you from the paperwork, the hassle of queues and documentation. Both Visa on Arrival and e-Visa have been made for the travellers who like to experience a stress free travel and enjoy a memorable vacation by reaping the benefits of e-Visa. For the lovers of history and architecture, exploring Turkey is like traveling through time. The lanes of Istanbul will show you some of the gorgeous monuments. The city of Cappadocia is filled with surreal sights of hill crests and rock-cut churches from Byzantine era. 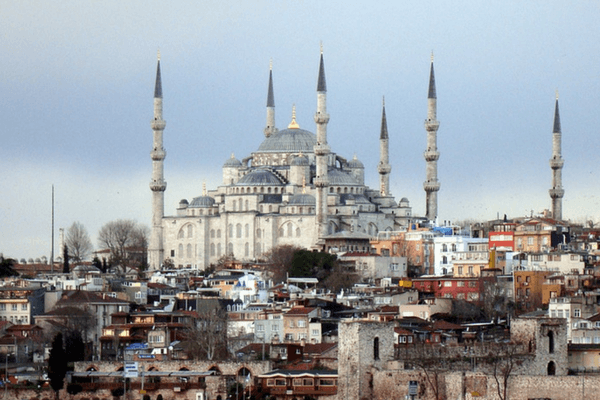 Indians who are traveling to Turkey have the facility of getting an e-Visa. As per the rules one can apply for a Turkey e-Visa only through an existing Schengen or US visa. The fee for the Turkey e-visa is approximately $43 and is valid for 180 days. The online e-Visa or iVisa service is hassle free and one needs to fill out the form and pay the fee via credit card or PayPal and can enjoy the benefits of e-Visa. Most of the Indian tourists combine their Turkey visit with their Europe holidays. 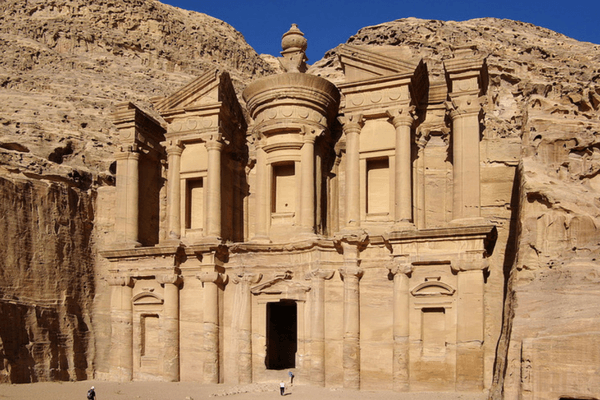 The historically and culturally rich land of Jordan is known for its exquisite architecture, breath-taking monuments and the mysterious floating Dead Sea. For the visitors hoping to take a trip down the country where the ancient city of Petra has been carved out of the sandstone do not need to go through long queues as this beautiful county offers Visa on Arrival for Indians. With a fee of $30, an Indian tourist can get a Visa on Arrival issued for 30 days. You are also needed to carry an amount of INR 2000 while entering the country along with the return ticket or the ticket to your next destination in hand. Indians who are entering Jordan via Aqaba via the Red Sea are granted one month long e-Visa and can enjoy the benefits of e-visa for free. Indians can obtain a Thailand visa on arrival for the duration of 14 days by paying 1000 baht. One also needs to show their return tickets, at-least one hotel booking along with evidence of having necessary funds before entering the country. With Visa-on-Arrival facility, your access to one of the most gorgeous travel destination in the South East Asia becomes way easier. 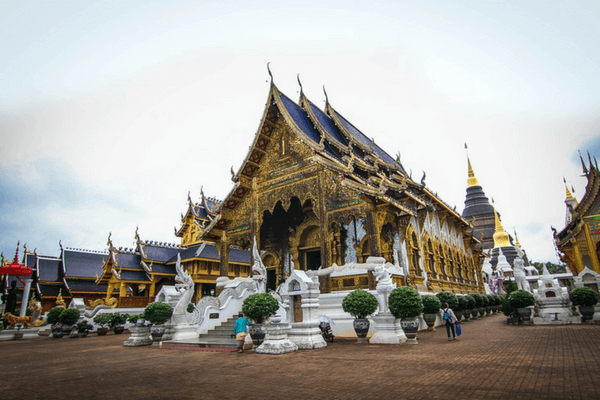 Whether you are going for a honeymoon vacation or a bachelor’s party for the friend’s wedding, the scenic beauty of Thailand is going to mesmerize you with the encompassing beaches, happening nightlife and scrumptious food. Of all the countries offering Visa on Arrival and benefits of e-Visa facilities, Kenya is the most generous towards the Indian visitors. 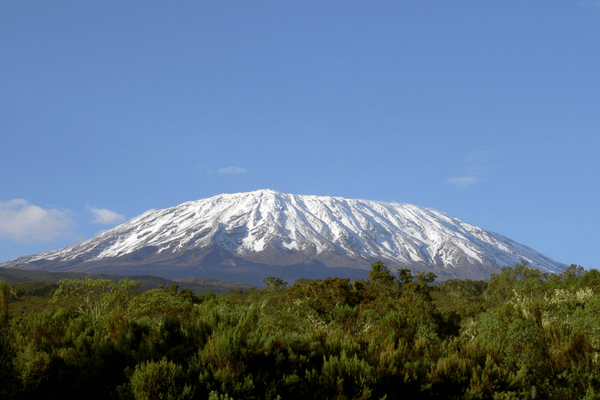 Kenya has been attracting the adventurists from all parts of the world who come here to climb the beautiful Mount Kilimanjaro. This gorgeous country rich with biodiversity offers a visa for a time period of three months. The process of procuring a Visa on arrival can be done at Nairobi Airport for a nominal fee of $51. Laos has a whole lot of natural beauty, gorgeous national parks, caves and captivating monuments. Known as one of the major hubs for the Buddhist tourism in the world, Laos hides a lot of beautiful untouched locations including the gorgeous Buddha Park and quaint surroundings of Vang Vieng village where one can go mountain biking, kayaking, trekking and shake climbing. 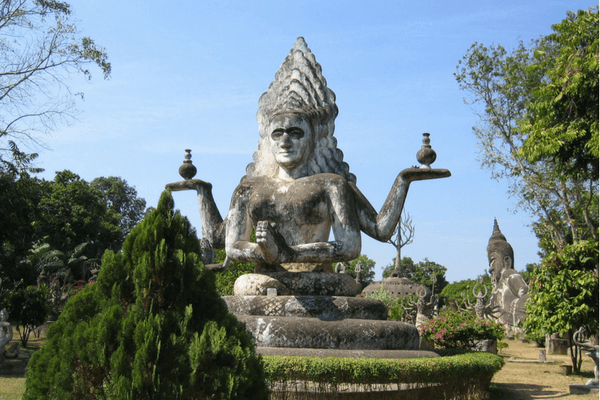 Laos offers a 30 day Visa on Arrival facility for the Indian tourists. 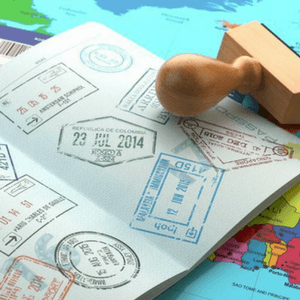 One can obtain a 30-day travel visa by paying a nominal fee of $30 along with the return tickets, confirmed hotel reservation and one passport photograph. Bahrain is the only country in The Gulf that offers the online Visa facility to Indian visitors. 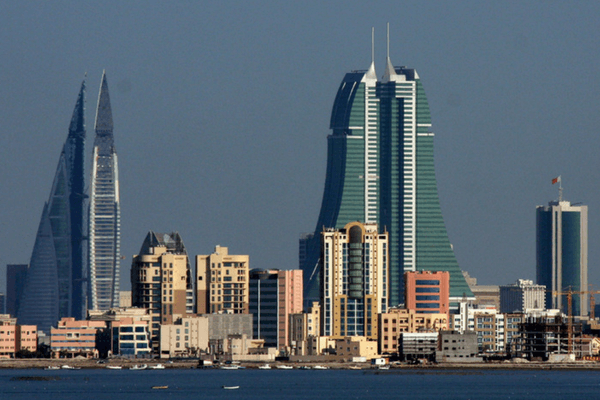 A mix of the modern and the cultural, Bahrain is famous for its quaint markets and wonderful nightlife. The modern architecture of Bahrain is bound of spellbinding you with its ultra-modern architecture, the unique culinary culture and the Formula One Grand Prix that attracts the lovers of this sport from all around the world. You can enjoy the benefits of e-Visa by applying for a Visa online and get an entry permit valid for 30 days and the fee for the same is 29 Bahraini Dinars. Angkor Wat is one of the most enthralling structures in the world. 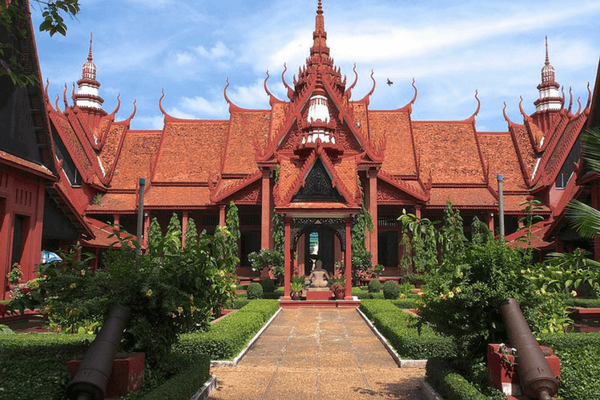 As a cradle of heritage and culture, Cambodia has attracted travellers, backpackers, and honeymooners from India for a long time. The Visa on Arrival fee for Indians is $20. This 30-day visa is sufficient for you to explore Pyramids of Koh Ker, bask in turquoise green waters of Koh Rong and beautiful French colonial buildings of Kratie. Make sure that you enter Cambodia via air and your passport is valid for at least six months from the beginning of your trip. A relatively unknown destination of the West Africa is one of the best diving spots in the world. This charismatic island destination has beautiful beaches with clear horizon and sunsets that will steal your heart. 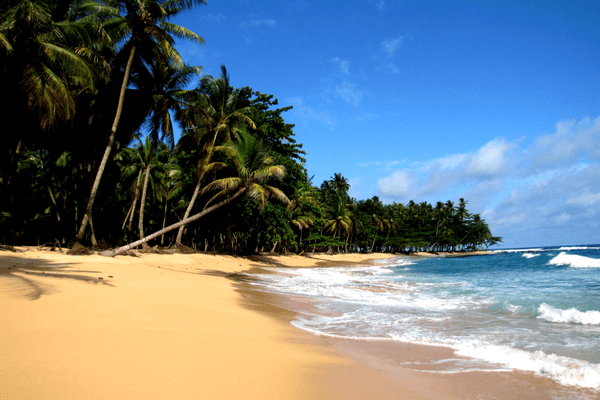 Sao Tome and Principe offer benefits of e-Visa with a fee of 20 euros. The e-visa is valid for 30 days from the date of arrival. The online Visa applicant should have their passport valid for at least one year from the date of arrival. The islands of Sao Tome and Principe are rich in biodiversity. The unique flora, fauna and marine life of this country is a treat to explore. The Bom Bom islands are the home to beautiful humpback whales. Savannahs, dense rainforests, waterfalls and pristine lakes fill The Obo National Park. Sao Tome is also a favourite destination for wildlife photographers who find a time of their life while bird watching. Indians can obtain Visa on Arrival in Maldives free of cost. The Visa procedures in this country are very lenient for Indians and the papers are valid for 90 days. All you need to show them the proof of return flight tickets and evidence of sufficient funds during travel. 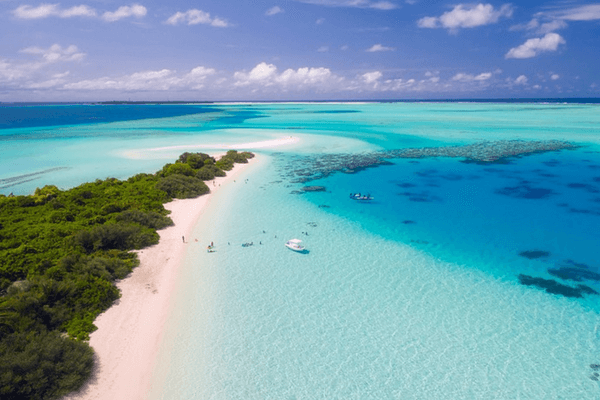 Maldives is one of the prominent honeymoon destinations and the easy Visa rules make it convenient for Indians to plan their vacation on the sun-kissed beaches of the country. Apart from honeymooners, Maldives is also popular between adventure sports lovers. The mysterious islands and vibrant corals of Maldives offer Snorkelling, Scuba Diving, Jet Ski, Paragliding, etc. One smipily cannot miss the the delicious seafood of Maldives during the vacation. 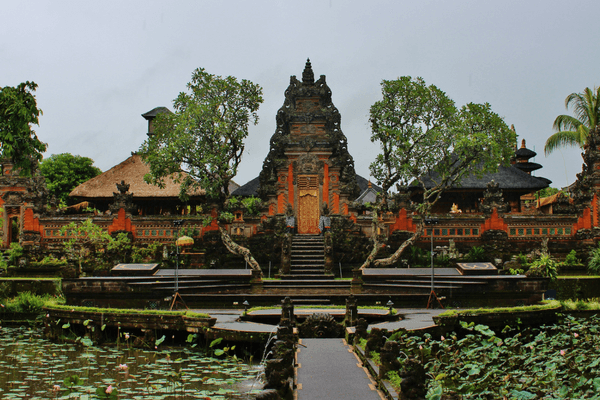 Culturally rich Indonesia has tranquil islands, beautiful beaches, and eye-catching monuments. Indonesia’s culture and lifestyle has a heavy influence by its Indian, Chinese, Thai and Muslim population. Indonesia is one of the friendliest countries for Indian tourists. One can obtain the Visa on Arrival by paying $25 and is valid for 30 days. Additional rules require you to show proof of sufficient funds for your stay in Indonesia, along with confirmed flight tickets for the return or onward destination. Make sure that your passport is valid for at least 6 months from the date of arrival in Indonesia. Myanmar’s culturally rich heritage makes it an amazing destination for the Indian tourists. 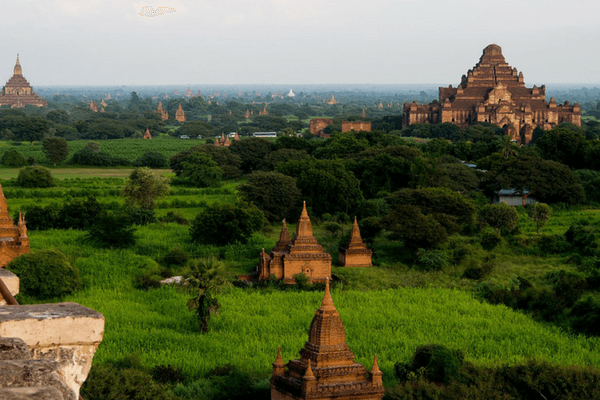 The Buddhist temples of Bagan, trek to Inle Lake and the Pagodas of Yangon make this beautiful country an interesting place to travel. Indians can enter Myanmar by paying a fee of $50. The Visa is valid for 28 days and one cannot extend it while traveling. The tourist visa is also not valid for the tourists arriving via sea or land and will only be valid when the traveller arrives via air. Myanmar is one of the cheapest countries to travel. Mouth-watering delicious cuisine in the markets of Yangon and Bagan are to die for. Taking a balloon ride over Bagan during the sunset is an amazing experience. Seychelles is a splendid archipelago located on the continent of Africa. Popular for its pristine beaches, tranquil islands and amazing flora and fauna, Seychelles is also a visa friendly country for Indians. 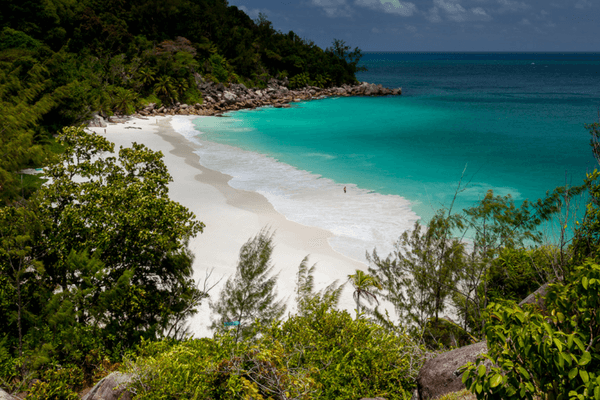 Seychelles offers free visa permit for Indians. This permit is valid for three months and all you need to do is to show the proof of adequate funds and return flight tickets. Seychelles has become very popular among the Indian travellers who come here seeking a luxurious retreat. With private islands available for renting purposes, Seychelles is a premium destination for the honeymooners and newlyweds. The Caribbean Island of Grenada has beautiful spice gardens, forts, waterfalls and delightful beaches. Like its neighboring Caribbean counterparts, Grenada too has an amazing nightlife and party scenes. 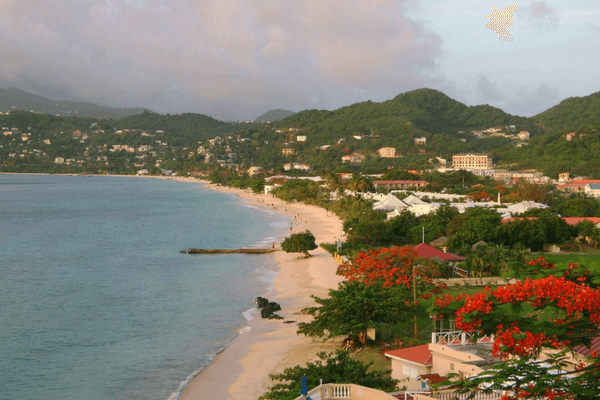 If you are looking for a tranquil and private honeymoon destination then Grenada is the answer to all your queries. You can obtain the Visa on Arrival for free of cost and is valid for 90 days. One needs to produce adequate funds and tickets for their next destination. This country falls into the category of premium vacation spots. One needs to fly to London and then to Bridgetown or St. Lucia from where one can travel to Grenada. The country offers benefits of e-Visa and since the last year, there has been a change in the visa rules for Indian travellers. The online visa will be valid up to 90 days and its approval is for free of cost. One needs to produce the proof of return flight or ferry along with the evidence that the applicant has never been employed as a blue collar worker in the country in the past. In addition, the applicant must possess a valid visa or a permanent residency proof issued by the countries of Australia, Canada, Japan, Korea, New Zealand, any of the Schengen countries, the United Kingdom or the United States. When you are in Taiwan, it is impossible to miss a visit to the iconic Sun Moon Lake. This lake is the largest water body in the country. 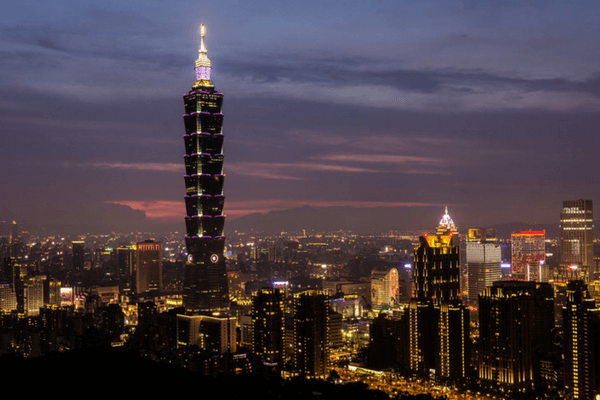 The lantern festival of Taiwan is one that people know globally. One can see millions of colourful lanterns in the sky during the night of the full moon. With lenient Visa rules, traveling abroad has become a lot easier compared to the past. With easy benefits of e-Visa and Visa policies, one can travel to different countries without paying a huge sum of amount to the travel agents. So, make no delay in contacting Thomas Cook to buy foreign exchange or sell forex to enjoy a hassle-free trip abroad.